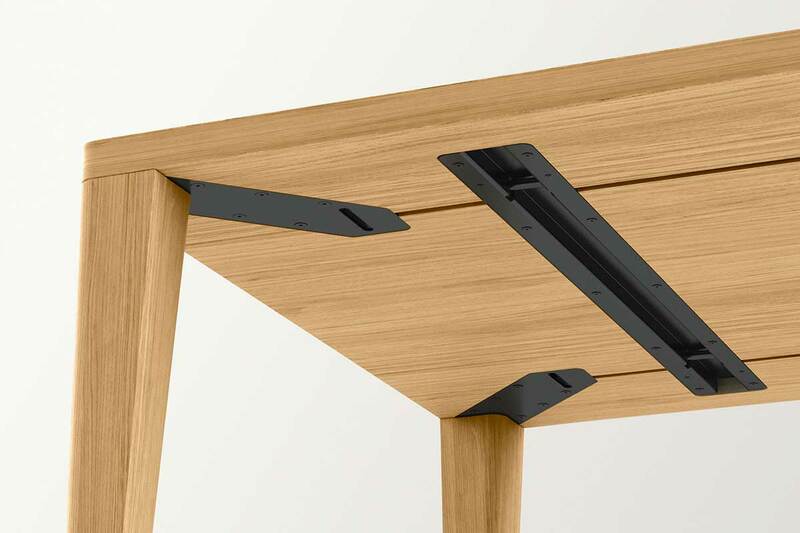 SOLID - 4-leg table | hülsta - Design furniture Made in Germany. Taking the limelight with a subtle design: the solid 4-leg table featuring an elegant simplistic design invites you to linger. 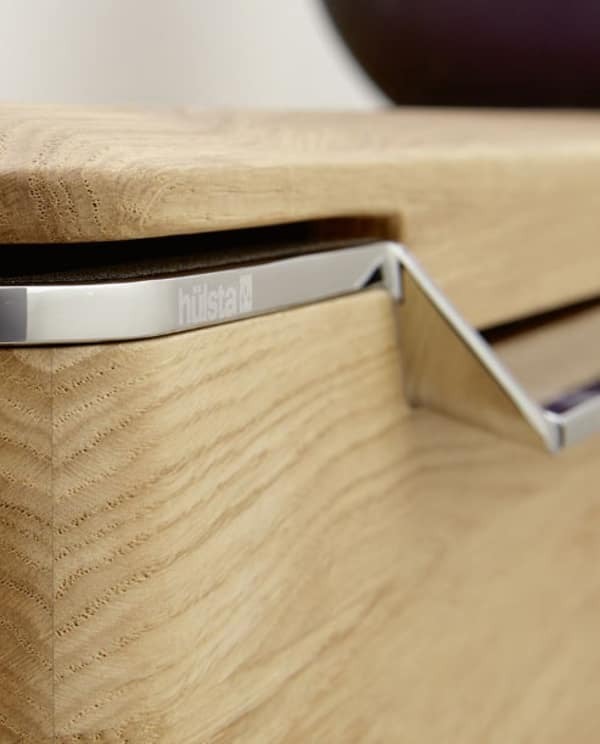 Its stabilising steel components are embedded into the wood in such a way that they are invisible from the top. This not only emphasises the precious material but also the timelessness of the design. 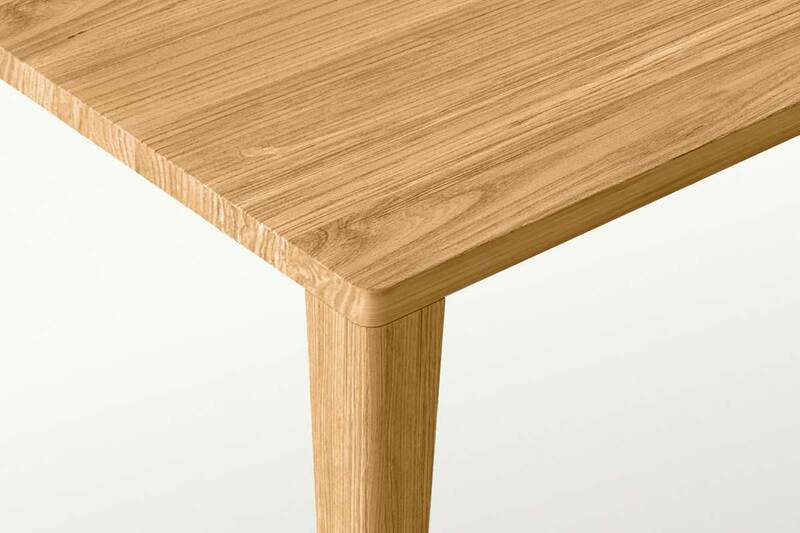 Choose from oiled solid oak natura, oiled solid oak light or oiled solid walnut – the 4-leg table is available in a size to suit your requirement and adds a light touch to your home. 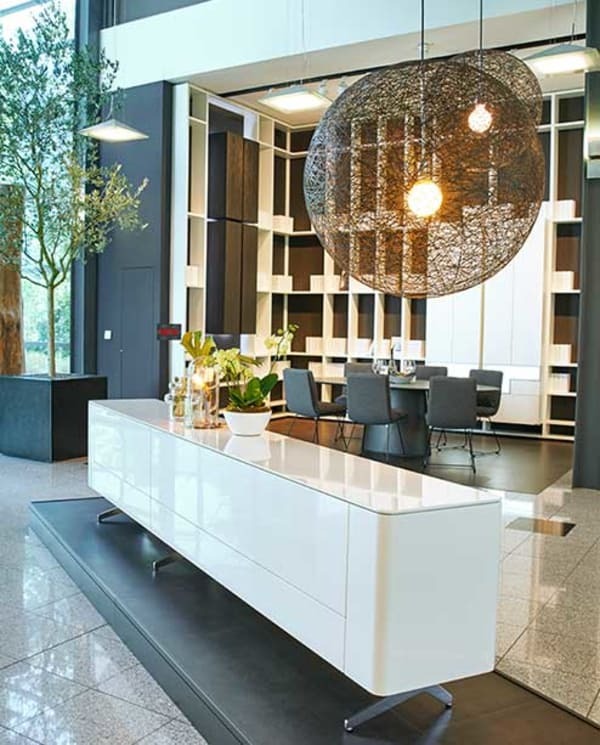 On an area of more than 6000 sqm, you can take a look at our furniture and get in-depth advice. Simply make an appointment for professional computer planning with one of our experts. Registered hülsta customers receive 5 years’ guarantee on every purchase plus all the advantages of the hülsta ServicePlus.